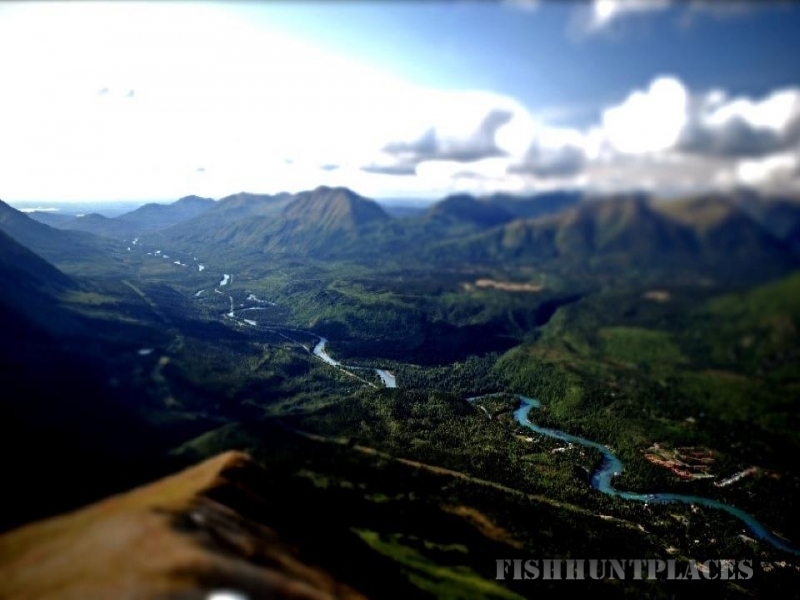 We are the number one choice for Kenai River fishing guides. 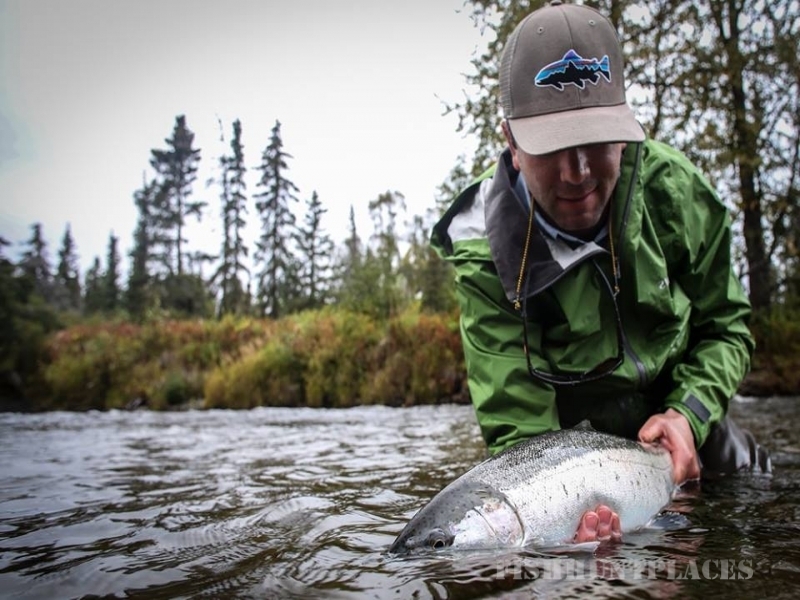 With over two decades of combined experience, we will make sure that your Kenai River guided fishing trip is one your will never forget. 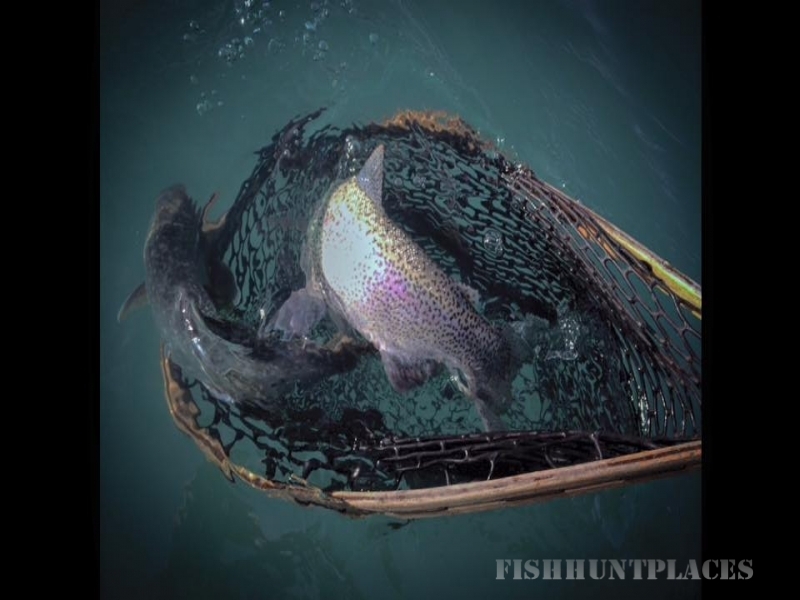 All of our guides are certified fly casting instructors and excellent teachers. This dedication to instruction and teaching is what sets us apart from the crowd. 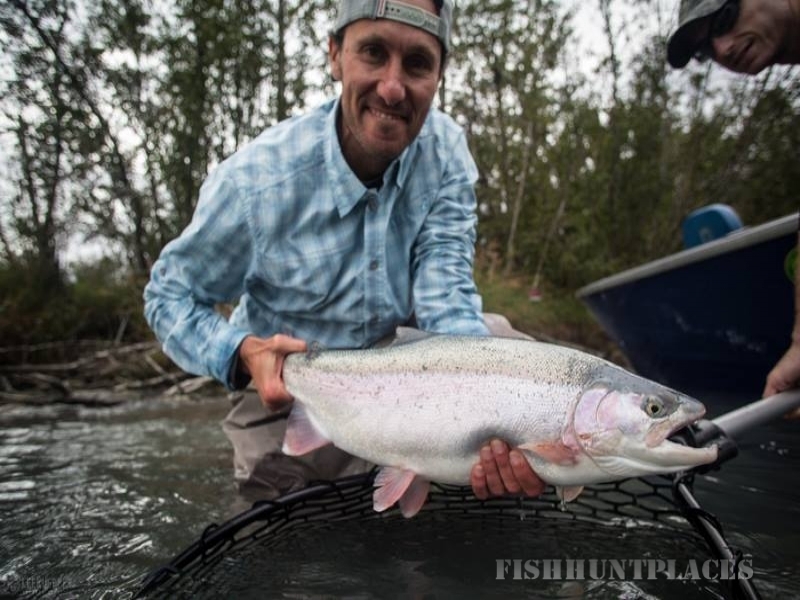 As Kenai River Fly Fishing Guides we will not only take you out on the water in search of trophy fish and a great adventure but also teach you the reasons why we are fishing the way we do each day. Our goal is to have each guest coming away with new methods and knowledge each day that can be applied to angling adventures in other places as well. 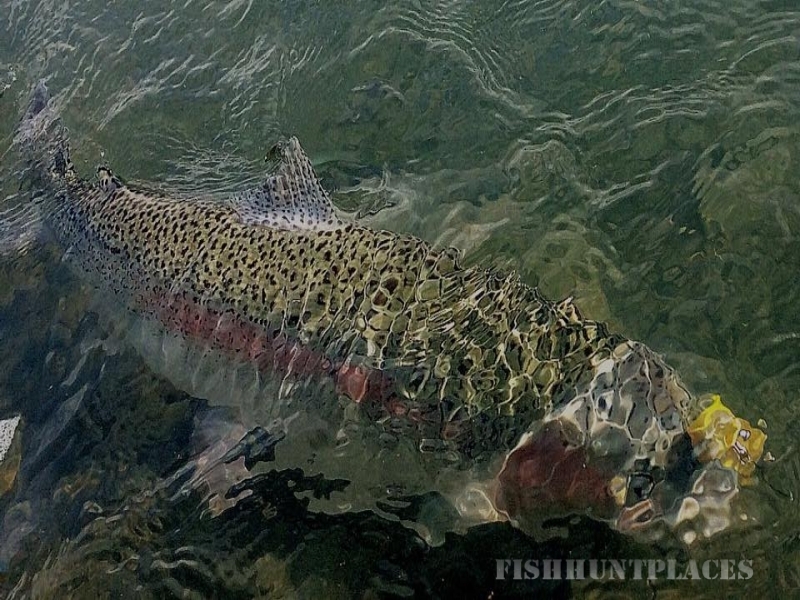 So whether you are an experienced angler or a newcomer, comfortable with a fly rod or conventional gear, or a newcomer all together, Alaska’s Angling Addiction is the choice as your Kenai River Fishing Guide Service.